All SCOTTSDALE homes currently listed for sale in West Valley City as of 04/20/2019 are shown below. You can change the search criteria at any time by pressing the 'Change Search' button below. "Bring your fussiest buyers. Gorgeous, one of a kind, beautifully remodeled, one-level living. The previous owners babied this home. Custom gourmet kitchen with granite counters, upgraded, beautifully finished ceiling-high, soft close, cabinets. Old growth bamboo flooring, upgraded tile flooring, remodeled bathrooms, newer furnace and air conditioning unit. Too many upgrades to list. 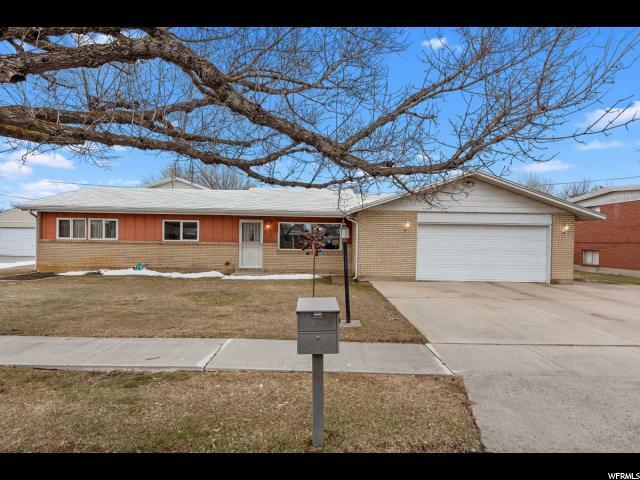 Unique opportunity to own an existing home that is truly like new. 55+ ADA Compliant. " "Pride of ownership! 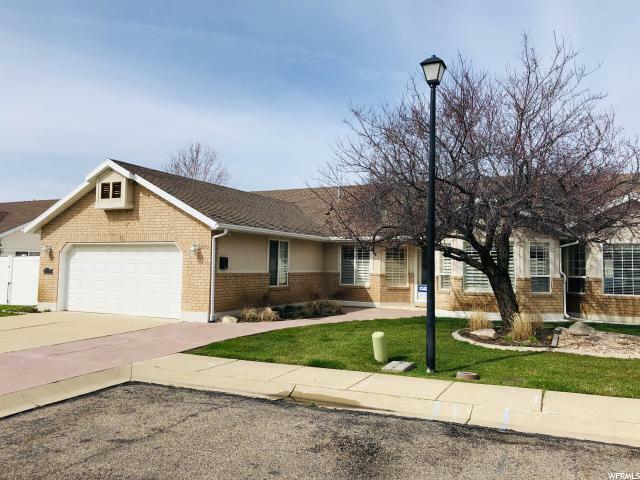 Don't miss out on this well maintained home, Updated kitchen, large master bedroom with walk in closet, Aluminum lock shingles, furnace replaced in 2015, water heater replaced in 2016 and A/C unit replaced in March of 2017. Laundry/mudroom area with plenty of storage, Large garage with workbench and built in storage. Fiberglass sewer linning warranty included. Buyers and buyers agents to verify all information. Square footage figures are based upon independent measurement. "